Town Hall offices and the Transfer Station will be closed all day today due to the weather. The Select Board will meet this evening as scheduled. The Town Clerk & Tax Collectors offices will be closed on Friday Feb 8th. Town Hall is CLOSED TODAY due to illness. Town Hall offices will be closed on Tuesday, November 6, 2018 due to the election. 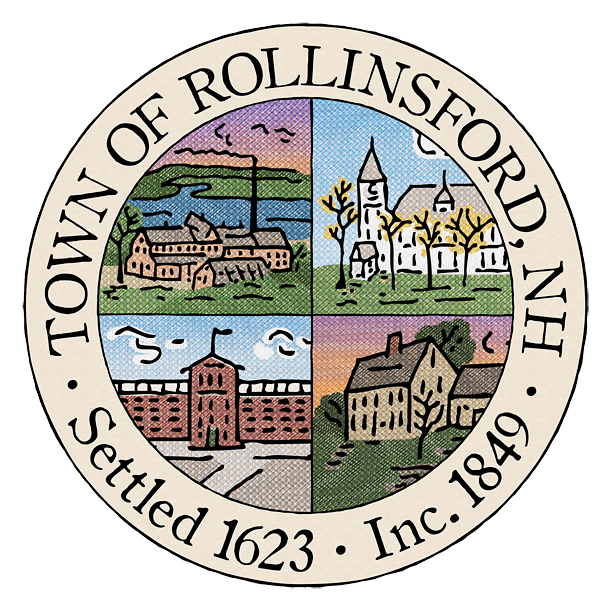 Voting will be conducted at the American Legion, 551 Foundry Street, Rollinsford, from 7AM – 7PM. The Town Clerk/Tax Collector’s Office will be closed July 4th – July 6th for the holiday. Additionally, those offices will begin observing summer hours as of July 6th, and will be CLOSED ON FRIDAYS through Friday, October 5th. The Tax Collector/Town Clerk’s office will be closed Thursday, November 23rd and Friday, November 24th in observance of Thanksgiving.